Another heirloom from West Virginia. Huge mild flavored, beef-steak type fruit. 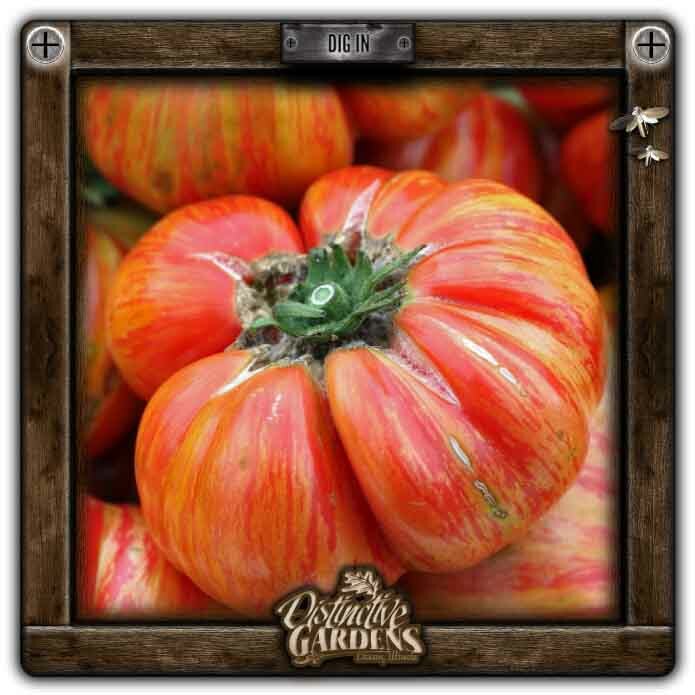 Tomatoes can weigh anywhere from 1-2 pounds and have an orange-yellow color, streaked and mottled in shades of red and pink.